Race Start in parking lot off pipeline road. Please see map below.Access to the parking and Pipeline Road will close just after 8:30 am. 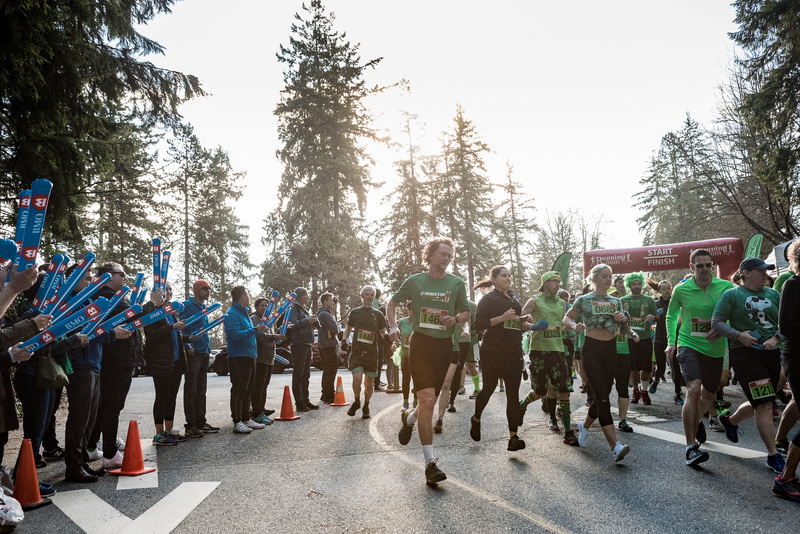 We ask that you park outside the park and walk in, take a Mobi bike, or take transit.From the Stanley Park Pavilion, follow the path to the start.